Recycling materials that contain persistent organic pollutants (POPs) and other toxic substances contaminates new products, continues human and environmental exposure, and undermines the credibility of recycling. Ahead of the eighth meeting of the Conference of the Parties to the Stockholm Convention (SC COP-8) in Geneva, Switzerland, a new global survey has revealed that recycling plastics containing toxic flame retardant chemicals found in electronic waste results in contamination of new children’s toys and related products. The substances include octabromodiphenyl ether (OctaBDE), decabromodiphenyl ether (DecaBDE), and hexabromocyclododecane (HBCD). 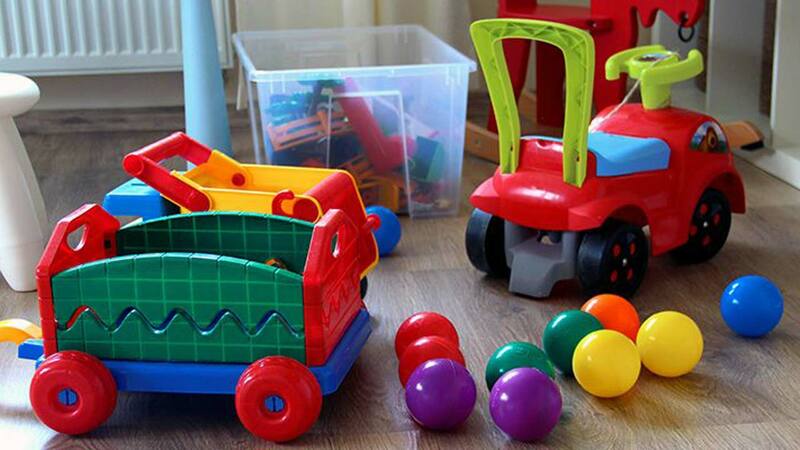 This study found all three toxic chemicals in recycled plastic children’s products. These chemicals are known to disrupt human hormone systems, adversely impacting the development of the ner- vous system and children’s intelligence. In a survey of products from 26 countries including Nigeria, 90 per cent of the samples contained OctaBDE or DecaBDE. Nearly half of them (43per cent) contained HBCD. Recycling materials that contain persistent organic pollutants (POPs) and other toxic substances contaminates new products, continues human and environmental exposure, and undermines the credibility of recycling. OctaBDE and DecaBDE are widely used in electrical equipment and are primary toxic components of electronic waste (e-waste). HBCD is primarily used in polystyrene building insulation but is also found in electronic equipment. Both HBCD and OctaBDE are listed in the Stockholm Convention for global elimination. DecaBDE is recommended for listing in the treaty for elimination. The study was performed by IPEN (a global civil society network), Arnika (an environmental organization in the Czech Republic) and SRADev Nigeria. The toxic chemicals, OctaBDE, DecaBDE, and HBCD, are used in the plastic casings of electronic products and if they are not removed, they are carried into new products when the plastic is recycled. In Nigeria, SRADev purchased 18 rubik’s cube-like toys and send them for analysis to the Czech Republic. Fourteen samples were chosen for laboratory tests. The analysis found that all fourteen samples contained OctaBDE and DecaBDE at elevated concentrations. One of the samples from the Nigeria tested with the highest concentration of OctaBDE among 111 samples from 26 countries. These chemicals are persistent and known to harm the reproductive system and disrupt hormone systems, adversely impacting intelligence, attention, learning and memory. “Toxic chemicals in electronic waste should not be present in children’s toys,” said Leslie Adogame, Executive Director of SRADev Nigeria. “This problem needs to be addressed globally and nationally. Overwhelming majority (13) of tested cubes purchased in Nigeria (14) exceeded the proposed waste limit of 50 ppm for PBDEs/OctaBDE. The cubes contained 395 ppm OctaBDE on average. One exemplar containing 1174 ppm OctaBDE was far beyond the protective level. The application of strict hazardous limits is also critical for brominated flame retardants due to their presence in e-waste. In many countries, the Stockholm Convention standards will be the only global regulatory tool that can be used to prevent import and export of these contaminated wastes, in many cases from countries with stricter legislation to countries with weaker legislation or control.